On Tuesday five nominations were filed by candidates of different political parties. 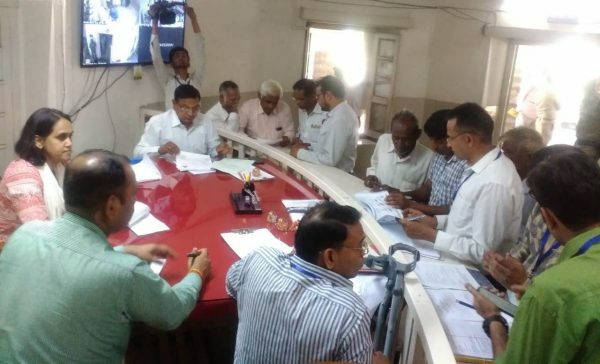 9th April 2019 was the last day for filing names for the Udaipur Lok Sabha constituency Loksabha General elections 2019. Election observer Rajesh Singh Rana (IAS) appointed by the Election Commission of India was also present on this occasion. During the process, last day nomination was filed by Communist Party of India (Marxist-Leninist) Red Star’s Keka Meena, Prabhulal Meena of Bahujan Mukti Party, Bidilal Chhanwal of Indian Tribal Party, Shankarlal of Satya Bahumat Party and Harji Lal Meena of Ambedkarite Party of India. These all were the last moment nominations. Earlier, this week for the Udaipur Lok Sabha constituency, Raghuveer Singh Meena of the Indian National Congress, Arjunlal Meena of Bharatiya Janata Party, Kesulal Meena of Bahujan Samaj Party and Ghanshyam Tawad of Communist Party of India had presented the nomination papers. Presently, Udaipur Lok Sabha constituency comprises eight Vidhan Sabha (legislative assembly) segments. According to the schedule set by the Election Commission of India, the nomination will be scrutinized on April 10. The last date for withdrawal of nomination by candidates will be April 12. It’s a democratic right of every citizen to know their candidates before voting. 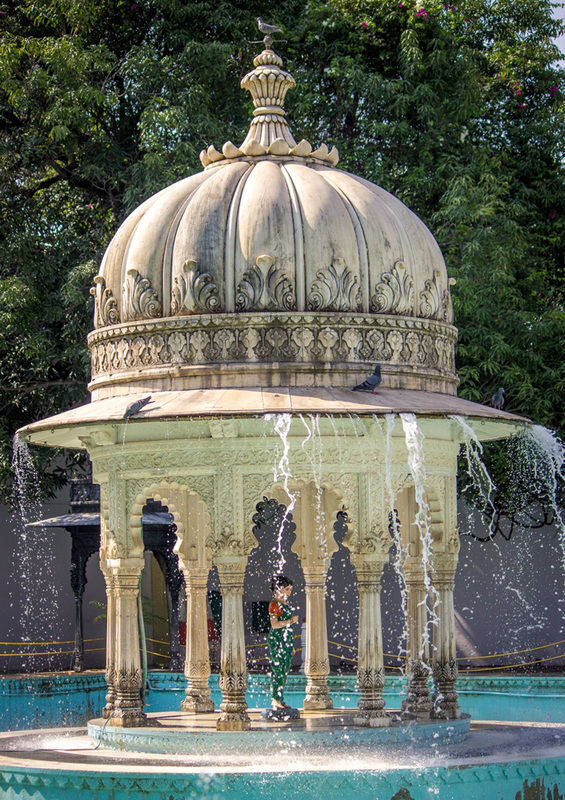 Udaipur Lok Sabha constituency one of the 25 Lok Sabha constituencies in Rajasthan.